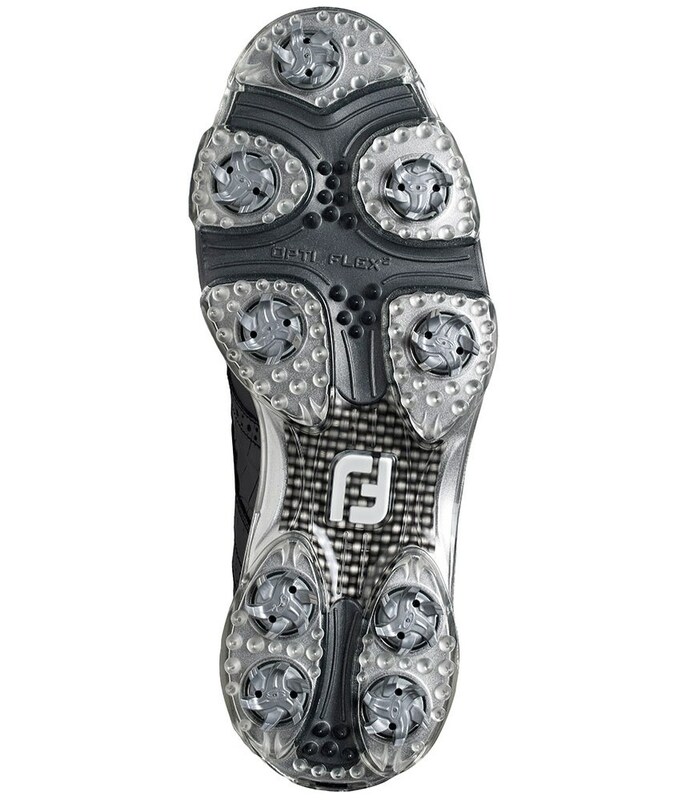 Bought to replace old dryjoys which had just worn out. 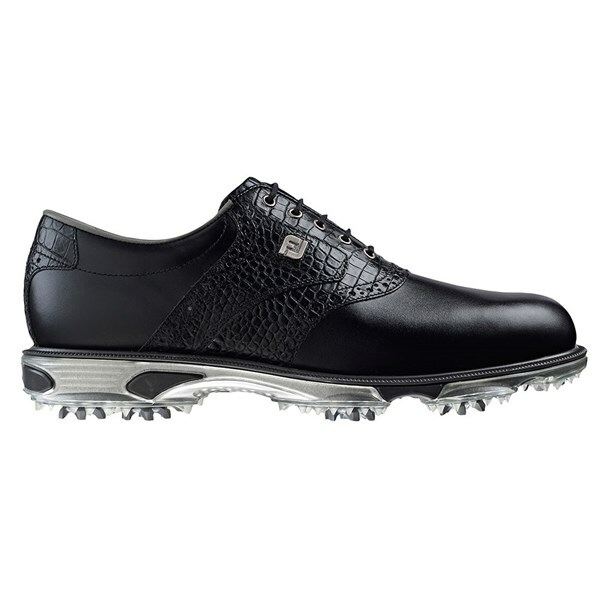 Have always found Footjoy shoes a good, reliable and comfortable product. 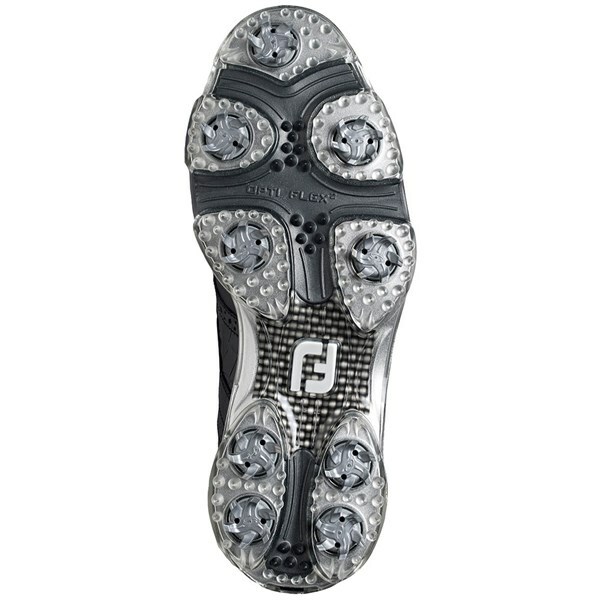 Through the years this is my 4th pair of Dryjoys I have bought! Footjoy have always had a good, if not the best reputation for golfing footwear. 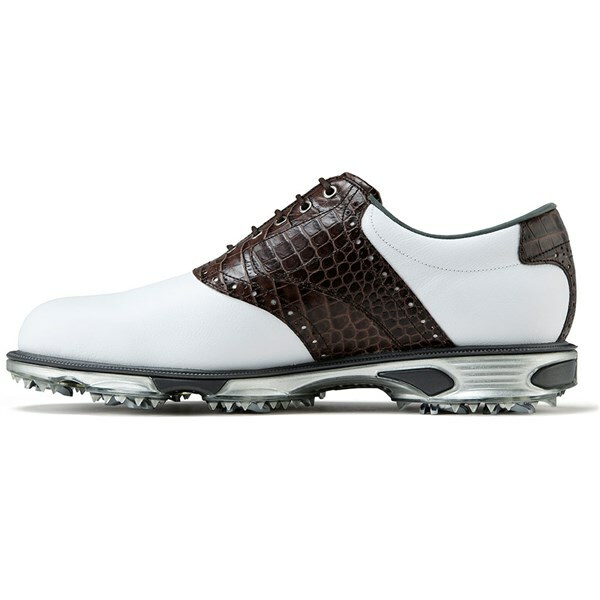 The Dryjoy Tour shoes are of no exception. I have found them to be very comfortable with an exact fit. 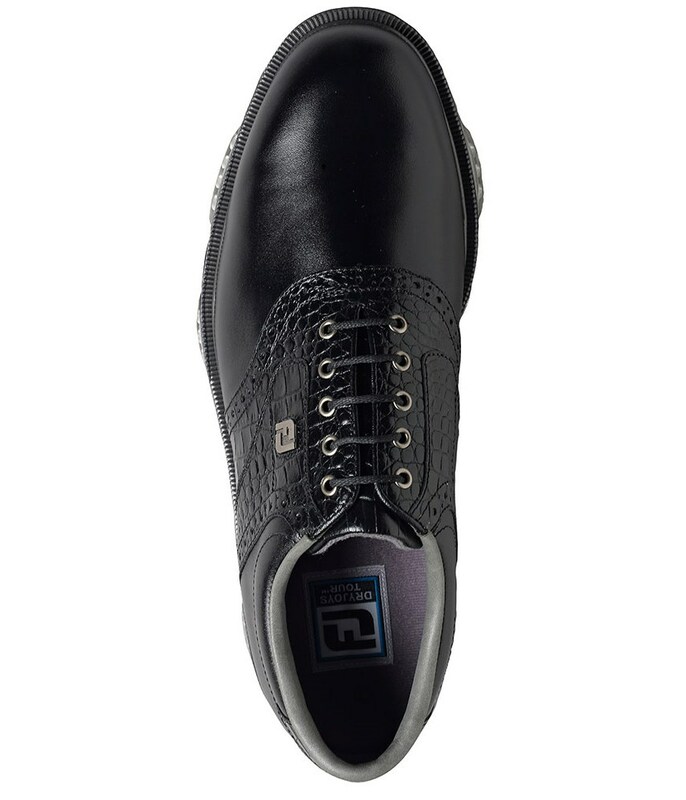 Excellent for golfing in wet weather to keep your feet warm and dry. Would have no hesitation in recommending. 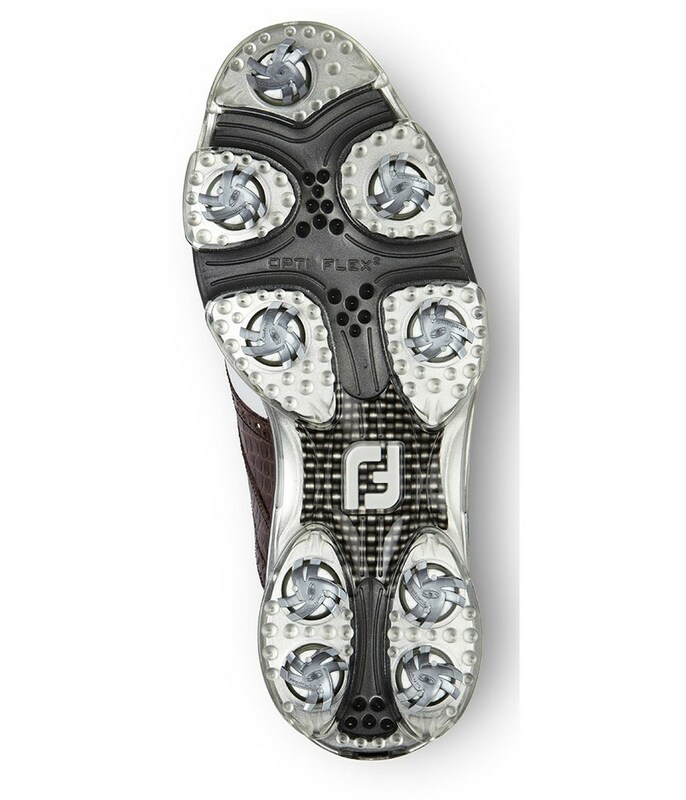 The Footjoy DryJoys Tour golf shoe has been a mainstay of FJ’s shoe collection for the past 25 years or so. 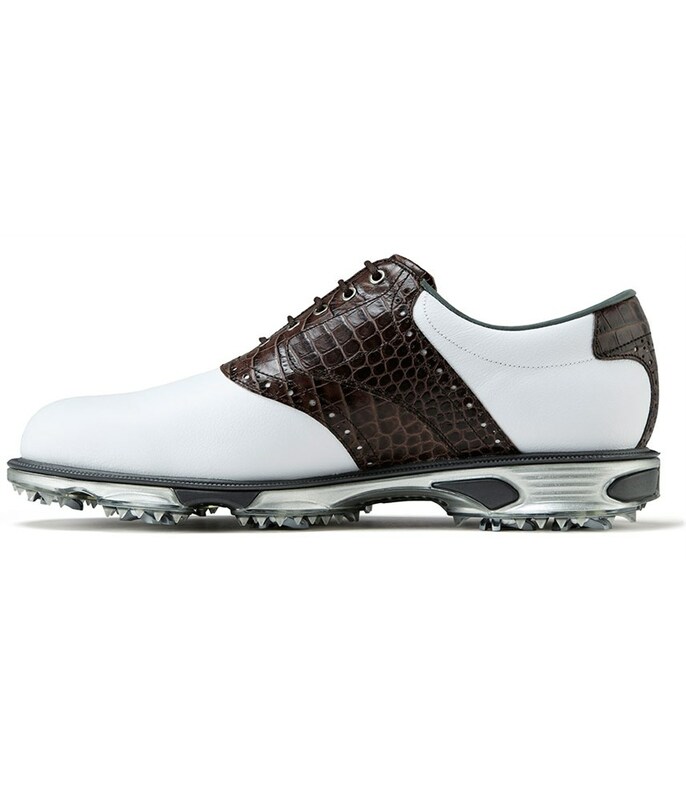 The new FootJoy DryJoys Tour golf shoe upper is made from a soft breathable premium full grain leather that is instantly comfortable to play 18 holes of golf and is durable enough to withstand the rigours of golf no matter what conditions you play in all year around. 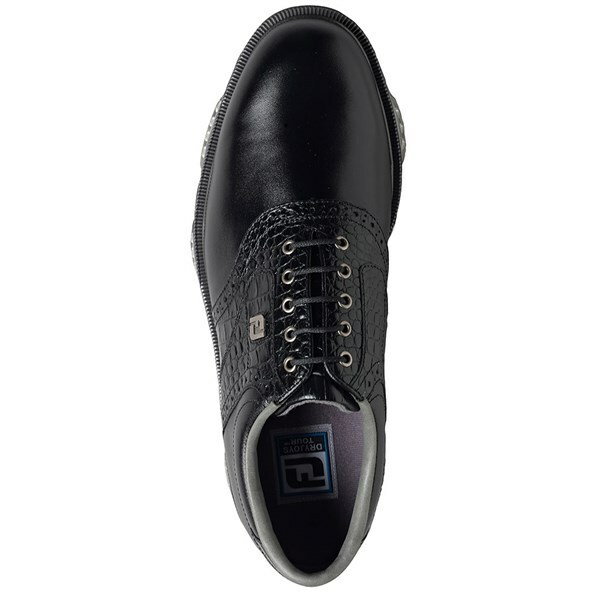 The inner of the FootJoy DryJoys Tour is extremely padded so that it enhances your walking comfort as well as reduce fatigue in your feet while walking the course. 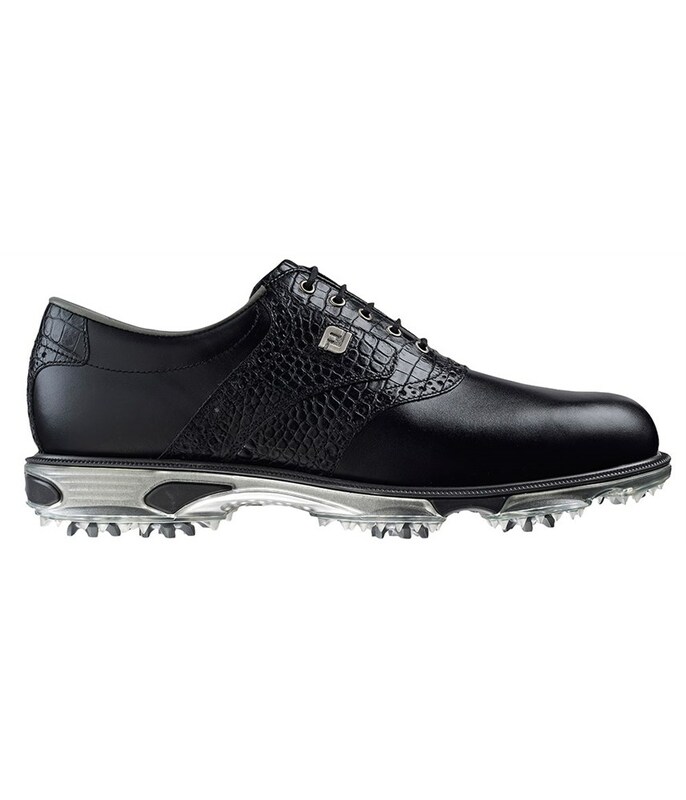 Apart from the comfort of the FootJoy DryJoys Tour golf shoe what makes this shoe the #1 choice of many of the FootJoy ambassadors is the support, stability and traction that you get from the mid and outsole design. 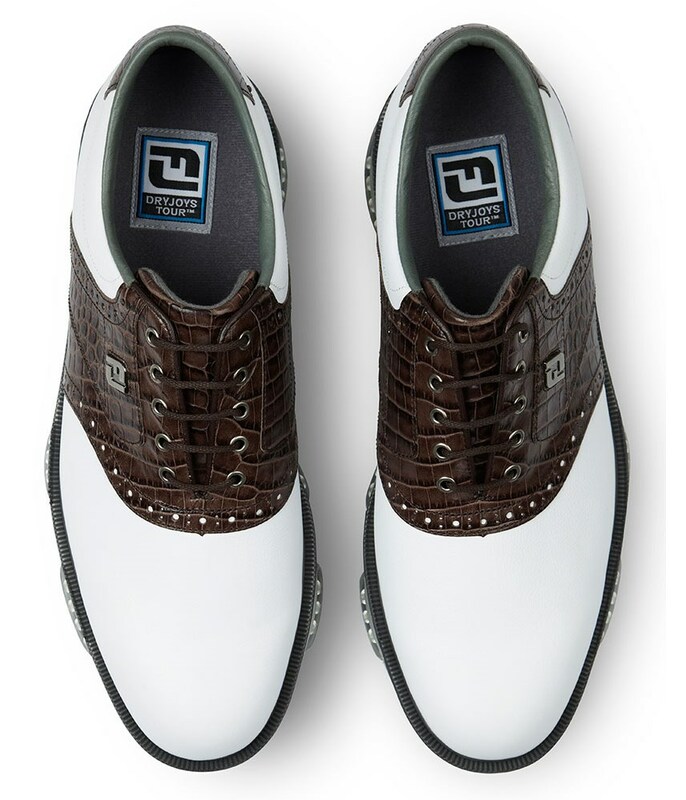 The midfoot and outsole design has been built to offer all types of golfers the necessary support and stable base to build a golf swing with the confidence that you are not going to lose balance or slip. 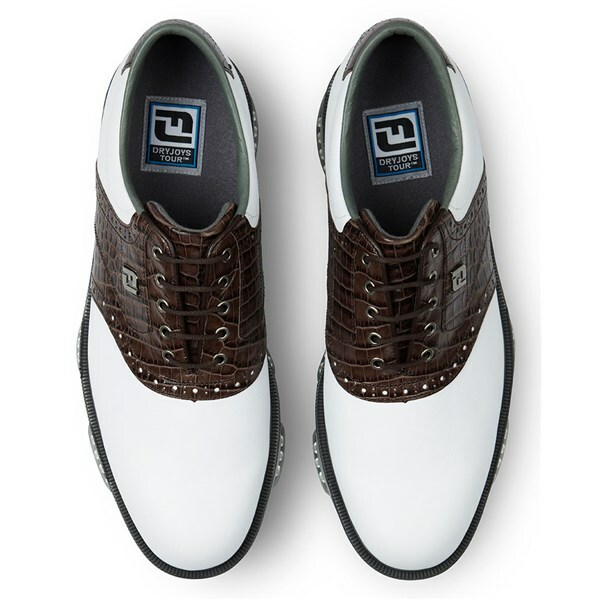 The styling of the FootJoy DryJoys Tour golf shoe are very traditional with the classic plain toe and midfoot saddle but will still appeal to golfers of all ages because it is such a good shoe.